Fifty thousand believers and photo-hungry tourists jam into Notre Dame Cathedral on August 15 to celebrate the Feast of the Assumption. The next morning, a stunningly beautiful young woman clothed all in white kneels at prayer in a cathedral side chapel. But when an American tourist accidentally bumps against her, her body collapses. She has been murdered: the autopsy reveals disturbing details. 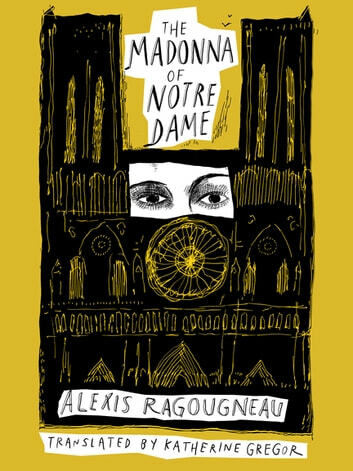 Police investigators and priests search for the killer as they discover other truths about guilt and redemption in this soaring Paris refuge for the lost, the damned, and the saved. The suspect is a disturbed young man obsessed with the Virgin Mary who spends his days hallucinating in front of a Madonna. But someone else knows the true killer of the white-clad daughter of Algerian immigrants. 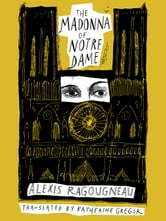 This thrilling novel illuminates shadowy corners of the world’s most famous cathedral, shedding light on good and evil with suspense, compassion and wry humor.